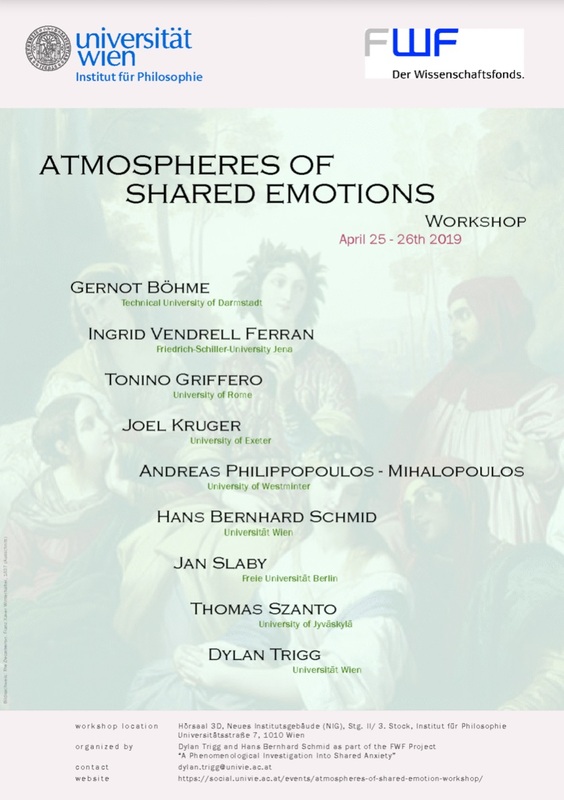 On April 25-26 2019 a two days workshop on Atmospheres and Shared Emotions will take place at the University of Vienna (Department of Philosophy). 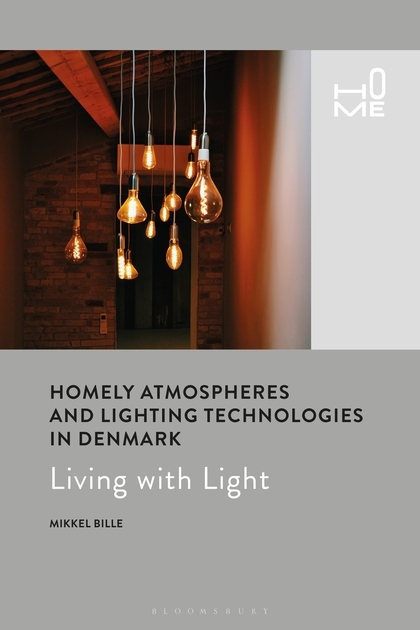 A new book on atmospheres entitled Homely Atmospheres and Lighting Technologies in Denmark by Mikkel Bille has been published by Bloomsbury. Using case studies, such as the use of candlelight and energy saving lightbulbs in Denmark, this book unravels light’s place at the heart of social life. In contrast to the common perception of light as a technical and aesthetic phenomenon, the author argues that there is a cultural and social logic to lighting practices. By empirically investigating the social role of lighting in people’s everyday lives, Bille reveals how and why people visually shape their homes. We are glad to announce that the fourth volume of the Atmospheric Spaces book series has just been published by Mimesis International. 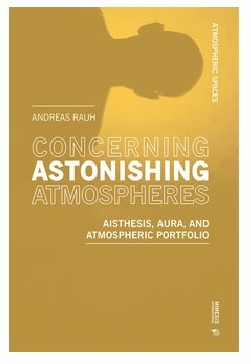 Andreas Rauh‘s new book on atmospheres has just been published: Concerning Astonishing Atmospheres. Aisthesis, Aura, and Atmospheric Portfolio. Atmospheres are omnipresent and they are frequently used in everyday language. Yet, when do we perceive atmospheres and how can we explore them? The concept of atmosphere extends aesthetics to aisthesis and conceives of perception as a relation bound to the present and with regard to others. In this context, the astonishing atmosphere is identified as a watershed moment when the object of perception becomes the object of discourse. Surveying Benjamin’s definitions of aura, one becomes aware of two modes of perception, which are crucial for the understanding of atmospheres. The “Atmospheric Portfolio”, therefore, provides the possibility to explore the particular features of the phenomenon. It is a collection of studies and research methods, which, on the one hand, reflects on the terms and concepts, and, which, on the other, allows for exemplary experiments of empirical approaches to the phenomenon.